Meeting times: 2:00 p.m. 1st, 2nd, 4th, 5th Saturdays. On the 3rd Saturday of the month we have a combined Church Service with Kalamazoo. We meet at 1:30 p.m. at the Plainwell Community Center, located at 798 Bridge St. in Plainwell, MI 49080. Mike Joseph is pastor of the United Church of God in Grand Rapids. 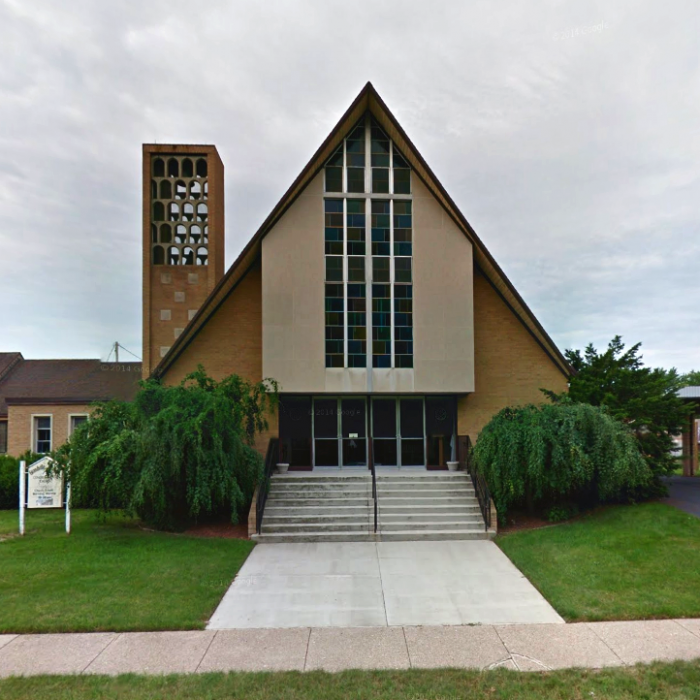 The Grand Rapids United Church of God Congregation is a warm and friendly group of Christians that invite you to worship with them each Sabbath at 2:00 P.M. Please plan to stay around after services for some great fellowship. Although we are not affiliated with them in any way we currently rent meeting space for our church services from the Grandville/Jension Congregational Church at 3900 Henry Street in Grandville, Michigan.